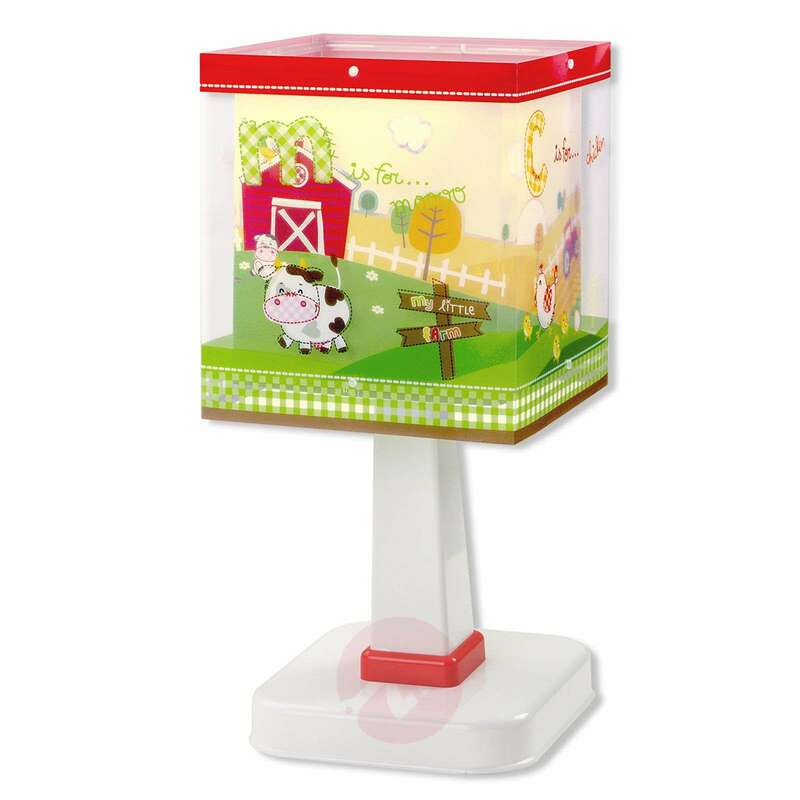 The table lamp has everything that a real farm has to offer. Besides cows, calves, chickens and other animals, there is, of course, also a tractor. It can also help to teach children their first English. 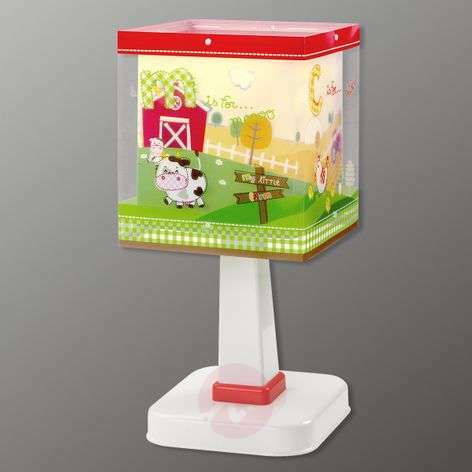 An “m” is displayed for moo, for example. 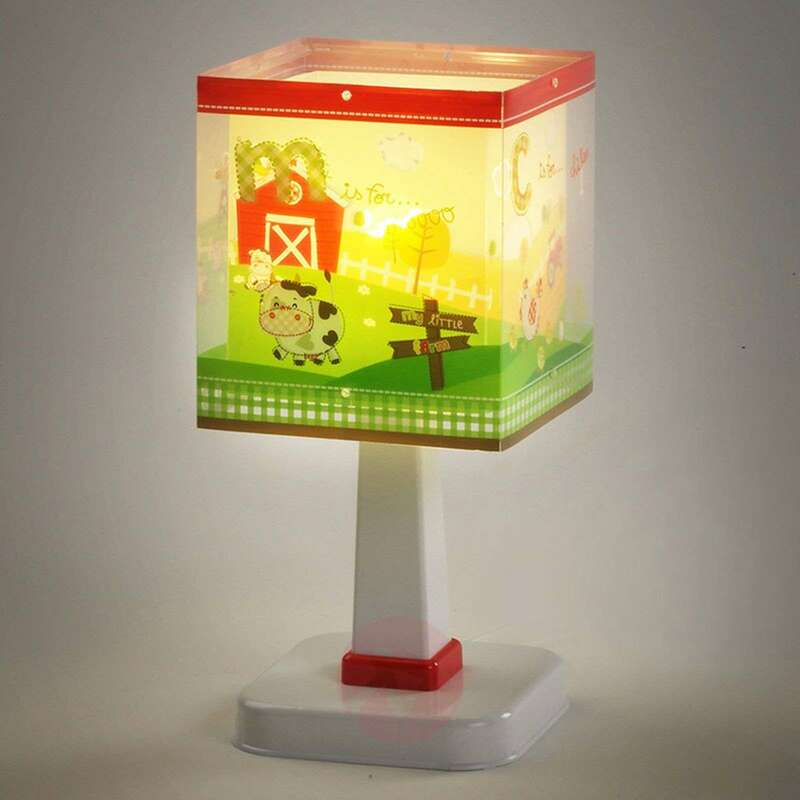 This lamp will spark lovely stories of life on the farm, and may even inspire the child to draw their own farm scene.